"Can I take this opportunity to thank you for all the hard work put into transforming the garden. Your courtesy throughout the whole process from the first meeting to discuss the project right through to completion has been much appreciated. I would have no hesitation in inviting you back again." 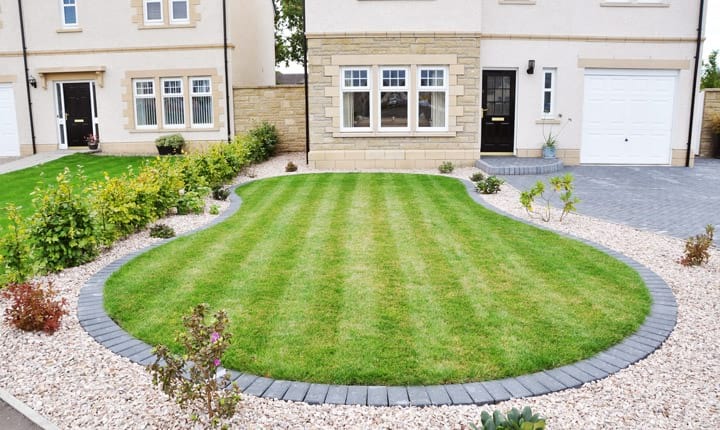 Gardens Galore provide an extensive range of garden landscaping services to suit every taste and budget. Please enjoy browsing through our website and get in touch if you would like to discuss your garden ideas. 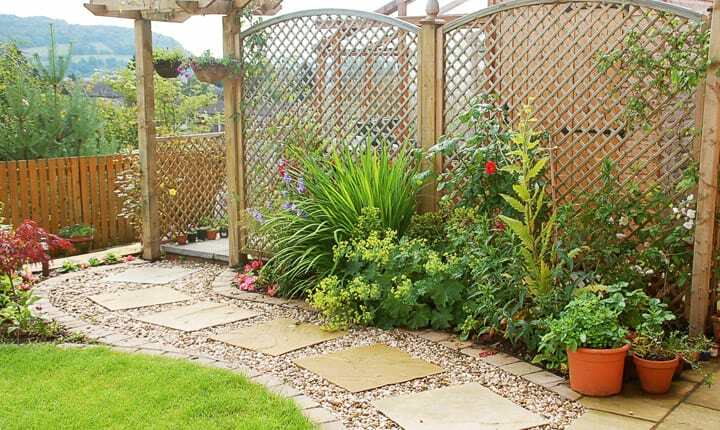 Paths to connect your outdoor space or simply meandering to that favourite spot in the garden, we can create any design of path with a huge choice of materials to choose from including stone, gravel, timber, to grass…the choice is yours. 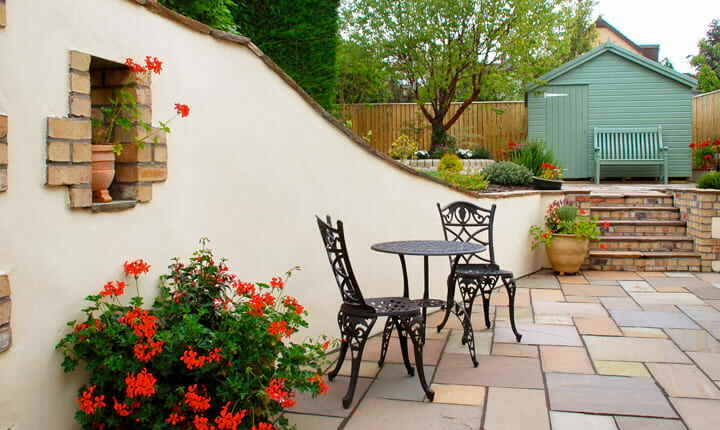 Garden walls are created for many different purposes. We provide a full design and build service, professionally constructing long lasting walls in a choice of materials ranging from stone, brick, rendered to wooden sleepers. We design and construct steps to suits all needs and budgets in a range of materials including stone, brick & timber. 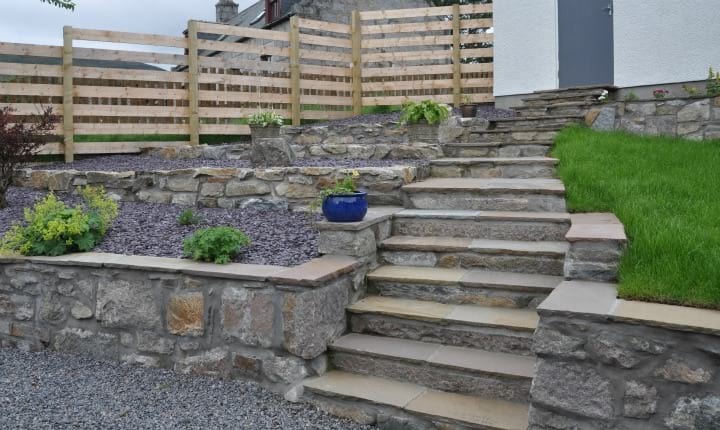 Whether you are looking to incorporate steps into a new garden landscape or creating steps to the entrance of your property we can provide the perfect solution. 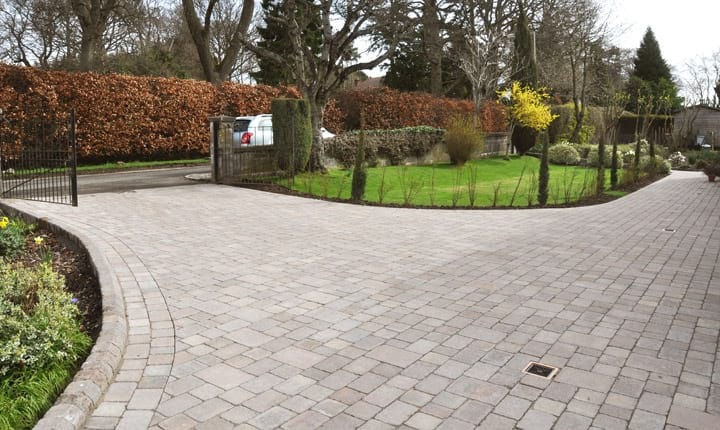 Driveways come in all shapes and sizes and we can work with you to form the perfect design and frontage to your property to suit both your needs and budget. So whether it’s mono block paving, gravel or a mix of both there are loads to choose from to create your ideal driveway. 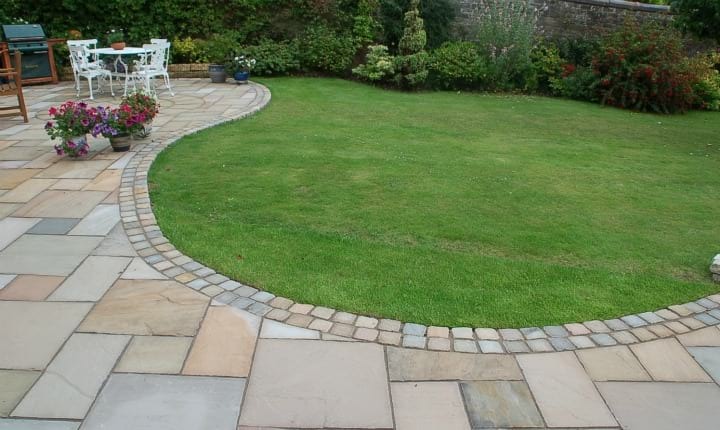 Edgings can be used for many purposes, whether it's to stablilise a block driveway or to form a neat edge to a path, we have many shapes, colours and types to choose from to suit your needs. Timber decking brings a natural feel to the garden. There’s a large choice of decking to choose from including softwood, hardwood and slip resistant decking. All our decks are designed and professionally built to spec ensuring a beautiful long lasting structure. 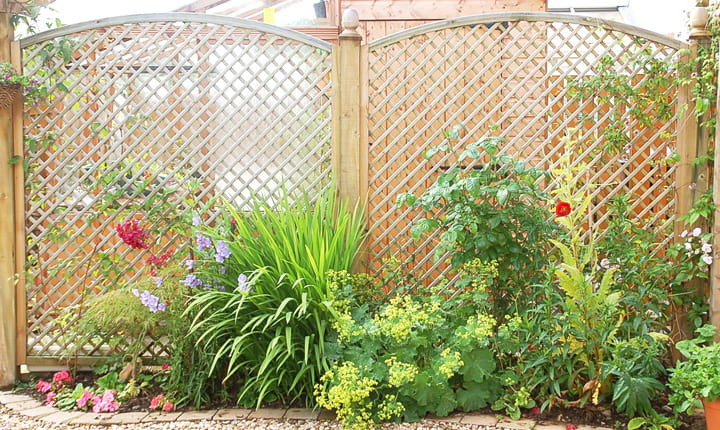 We provide all types of garden fencing including palisade fencing, panel/deco fencing, ranch fencing and trellis fencing, with gates to match your chosen design. Using only quality materials and expertly constructed by our team of professionals. 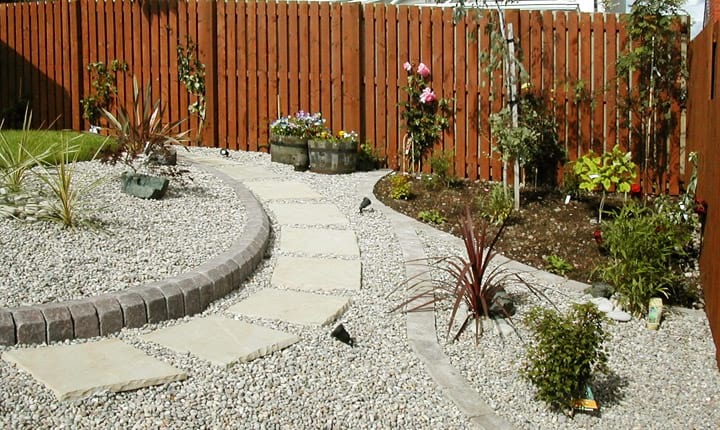 We offer a huge choice of decorative gravels to meet with a variety of needs including easy maintenance borders, gravel paths and driveways or for simple decoration. From beautiful rose quartz to plum crushed slate the choices are endless. 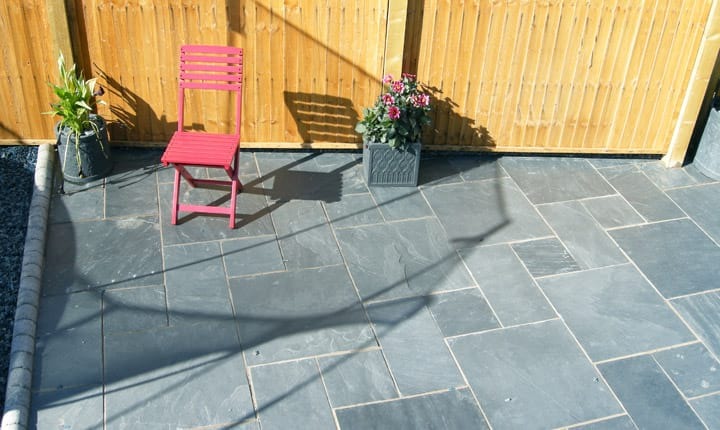 We provide all types of patios in a variety of materials ranging from natural sandstone, concrete products to slate. 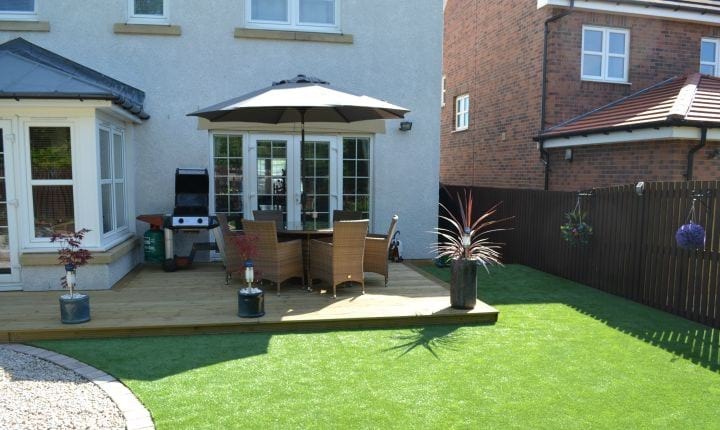 We will design and construct your ideal patio to meet your individual requirements and create a design to your chosen size, shape and budget. 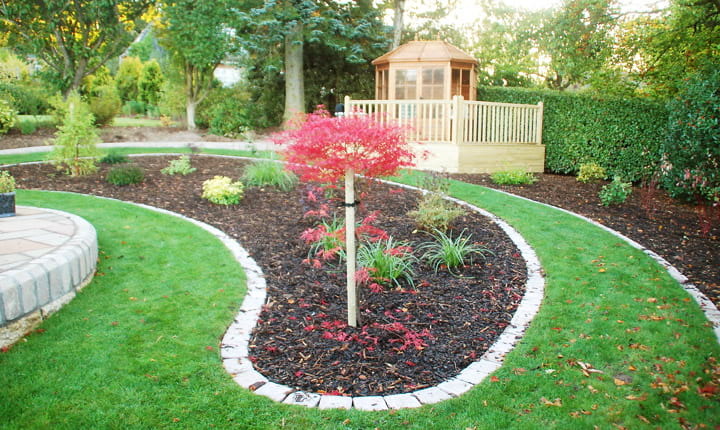 Laying bark in plant borders contributes to an easier maintenance garden, offering both practicality and good looks. Play bark is also a great choice for play areas, providing a safe user friendly surface for children. Full preparation and grading is what our skilled team will do prior to carefully laying your turf. Leaving you with a lush lawn, providing that colourful finish to your garden. 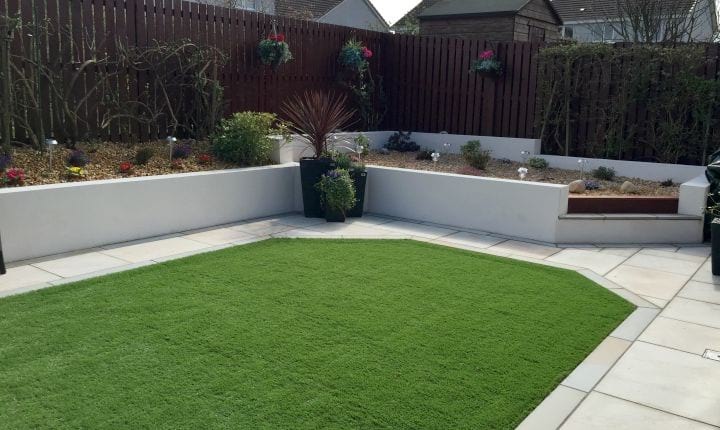 Artificial turf is becoming an increasingly popular choice for a lush green lawn requiring little maintenance. 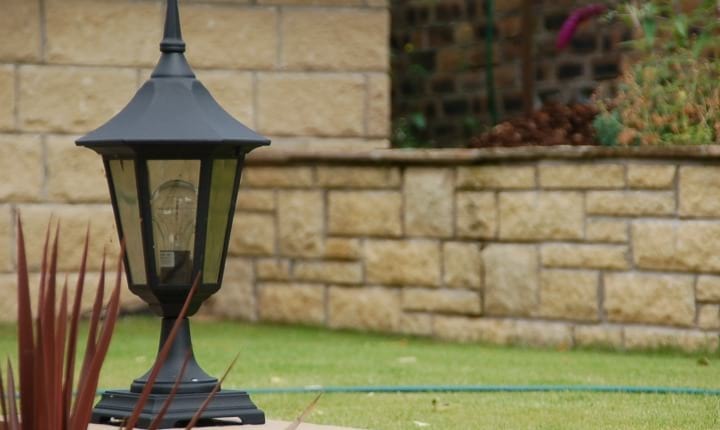 Why not add those finishing touches to your garden by introducing garden lighting? Whether considering a new landscaping project or enhancing your existing garden, garden lighting will promote the enjoyment of your garden all year round.